A report out of The New York Times has highlighted once more the culture clash that has happened as a tech company delves into Hollywood. The video production business, unlike the development of Apple’s latest iPhone, is a bit more open. Actors get snatched up, directors come aboard the next big film, and writers get overall deals tied to studios. As a result, video production is a far more public affair as the talent comes off the market. Content gets announced months, or years before it ever hits a screen, as trailers and sneak peeks are iteratively released upon the masses to inflate hype. Conversely, Apple’s development cycle is as tight-lipped as it gets, with news only officially coming out at the last possible second. According to the report, this is inducing confusion and dismay within Apple’s video production team. Producers are being kept in the dark as far as when or how their content will be released —let alone the marketing plans. The most an insider said they could get from Apple when pressing them on launch plans is that the show will debut “later this year, probably fall,” which echoes earlier reports that pegged that timeframe. At the same time, Apple is being non-responsive regarding launch plans, it is also being overly involved in the use of Apple products within the shows, or as one person involved put it, “squeamish.” Apple reportedly also wants to be exactly sure how technology is portrayed, and that their devices are being shown in the best light. Apple allegedly also pushed back against Shyamalan’s use of crucifixes within his new thriller, a point the company eventually conceded. There have been other reports regarding Apple’s heavy hand in production, with Tim Cook telling them they need to be “less mean” earlier in the production process. While the industry insiders cited in the report are unhappy with the amount of knowledge Apple has granted to them —they are simultaneously leaking the little information they do know. 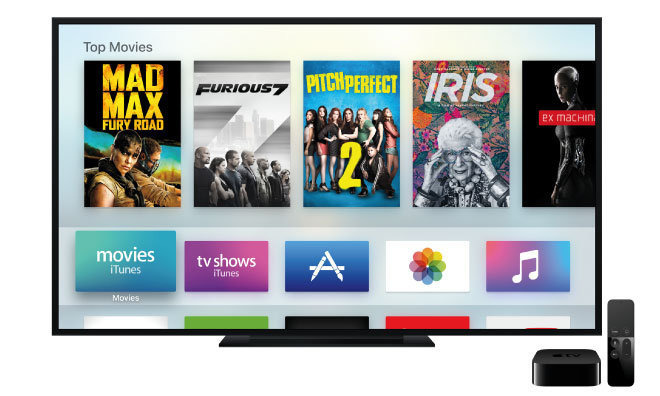 Apple is showing up as the streaming market has taken off in recent years, immediately playing catchup to Hulu, Netflix, and Amazon Prime. Disney is also set to preview its new streaming service in the coming weeks, built out by its entire back-catalog of video content. As many as 11 shows have already wrapped filming, with the potential to be previewed during Apple’s upcoming March 25th event.